Culture Night returns to Ireland this Friday 21st September and once again it’s time for film fans throughout the county to get cultured, with a ton of events across the arts to enjoy. Venues and public spaces across the country are once again opening their doors to free evenings of entertainment. With live music, poetry, plenty of workshops, galleries and of course, film screenings, Culture Night 2018 is shaping up to a can’t miss night of entertainment. The usual suspects like the IFI and the Light House Cinema are involved once again, the always exciting spectacle of films being projected at Barnardo Square returns this year, and there are plenty of events all over for film folk to get inspired and tap into the wider world of Irish culture. 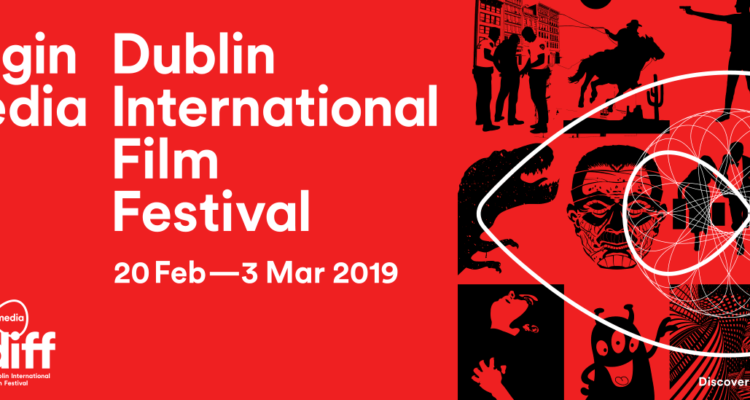 We’ve put together an A-Z of events that may be of interest to film fans in Dublin this year for you to check out, along with what’s on, when, where and the websites. Happy hunting!